Mr. Ray is the founder and Principal Consultant for Darryl Ray EMC Consulting, LLC. 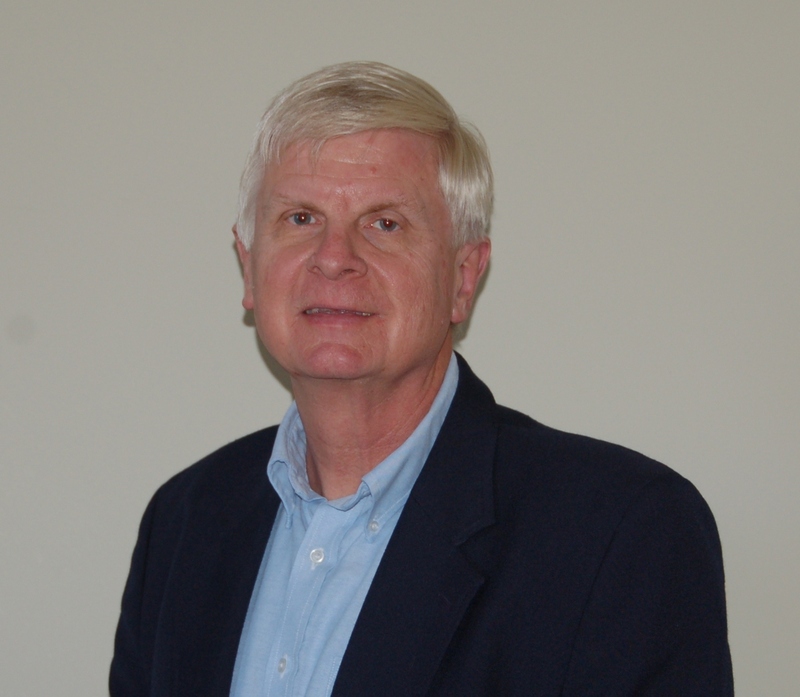 He has more than 35 years EMC experience working in the medical device, ITE and defense industries. Mr. Ray received a Bachelor’s of Engineering Technology degree from Wayne State University in Detroit, Michigan. He has performed EMC engineering on well over 100 products and has built 8 EMC complete EMC labs from scratch including several 10 meter semi-anechoic chambers. Darryl has authored several papers for past IEEE EMC symposiums. He is an iNarte Certified Master EMC Design Engineer. Mr. Ray is a Senior Member of the IEEE and former chair of the IEEE Santa Clara Valley EMC chapter. Darryl is an active member of IEC Technical Committee 62A, Maintenance Team 23 pertaining to the development of IEC 60601-1-2 and also a member of the US national committees for CISPR 11, 22, 24, 32 and 35.